Sana Ahmed is a Vice President at Edelman Digital working on the Performance Marketing team, driving digitally-integrated creative and business solutions for all Chicago-based clients. Sana has over 10 years of experience across a variety of industries, including retail, CPG, health, financial services, QSR and travel. 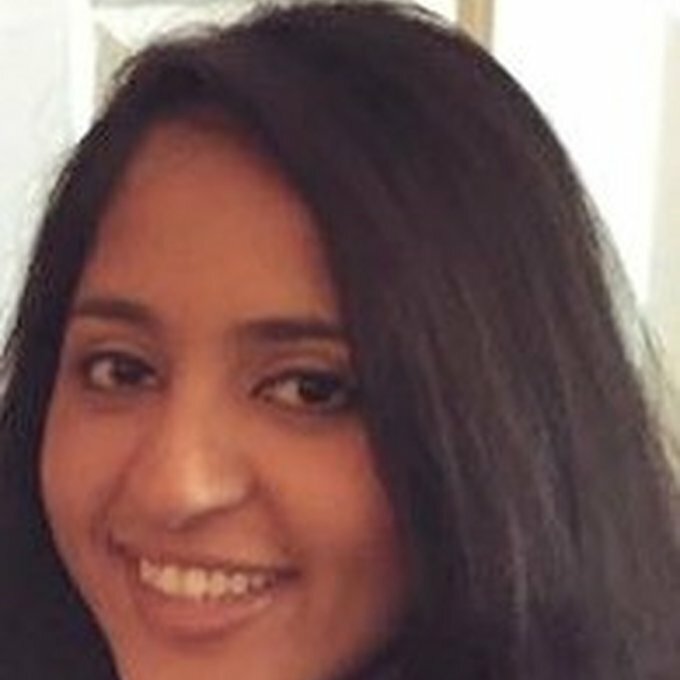 Prior to joining Edelman, Sana was a Director at GroupM, driving growth and overseeing all aspects of paid media for clients such as Abbott and Zurich North America. During her time at GroupM, she worked across traditional and digital channels to produce integrated campaigns while helping clients navigate the evolving media landscape. She was leveraged as a thought leader in the social space within the agency and assisted with new business initiatives across the GroupM agency portfolio. Before taking on her role at GroupM, Sana began her career at Leo Burnett working on full scale creative development for iconic brands within the Philip Morris portfolio and McDonalds. During her time at Leo Burnett, Sana was able to fully immersive herself in all aspects of brand development and strategy. Before making the transition into the world of marketing and advertising, Sana started her career in investment banking. She holds a BSc in Finance from DePaul University.